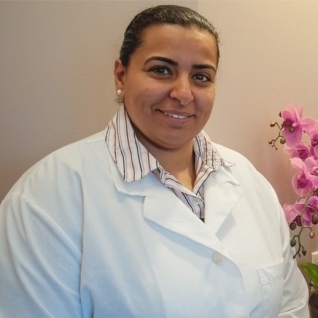 Noha is a certified physician assistant in woman’s health who is caring and committed to serving her community. She received her Masters degree from Long Island University/Brooklyn Hospital PA program and has been providing excellent care to her patients at this office since 2004. She is experienced in all aspects of office obstetrics and gynecology and works independently in the office to see her patients. She also teaches a successful informative detail oriented prenatal class. She works well with the team of healthcare practitioners and staff to deliver the highest level of care to her patients. Her interests include contraceptive counseling, prenatal education and care and GYN wellness.